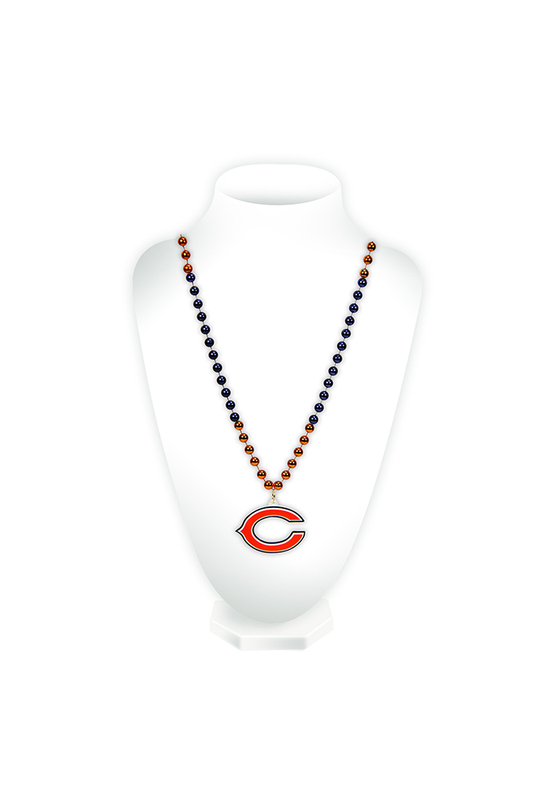 Accessorize in Chicago Bears Bears colors with this Chicago Bears Medallion Spirit Necklace. This Spirit Necklace features a team colored beads with a team logo medallion for the perfect addition to any gameday look. Go Bears!